At a news conference in Rome, President Emmanuel Macron also called for those responsible to be punished, and insisted that France was able to ensure food security. Lactalis, one of the largest diary product manufacturers worldwide, made the nationwide recall in December 2017 after one of the factory's assembly lines was found contaminated with salmonella. 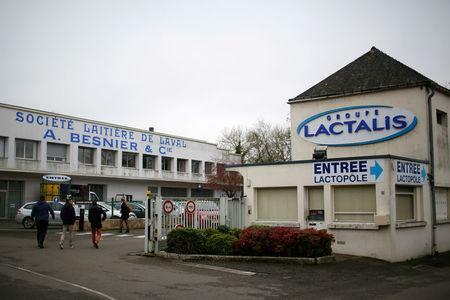 Lactalis, among the world's biggest dairy product producers, launched a global recall of its products made at its factory in Craon, northwest France, in December after discovering salmonella bacteria on site. Lactalis spokesperson Michel Nalet, during a Thursday press conference, offered no clear explanation for what went wrong, but said that the scale of the recall was unprecedented in the dairy industry and that the group was investigating. The recall covers a range of powdered milk marketed globally under the Milumel, Picot and Celi brands, and affects products shipped outside of France. Système U said it had sold 384 boxes of potentially impacted milk after the recall procedure on 21 December and Cora admitted it had sold 72 boxes. Auchan said 52 products had been sold after the recall date in 28 stores. 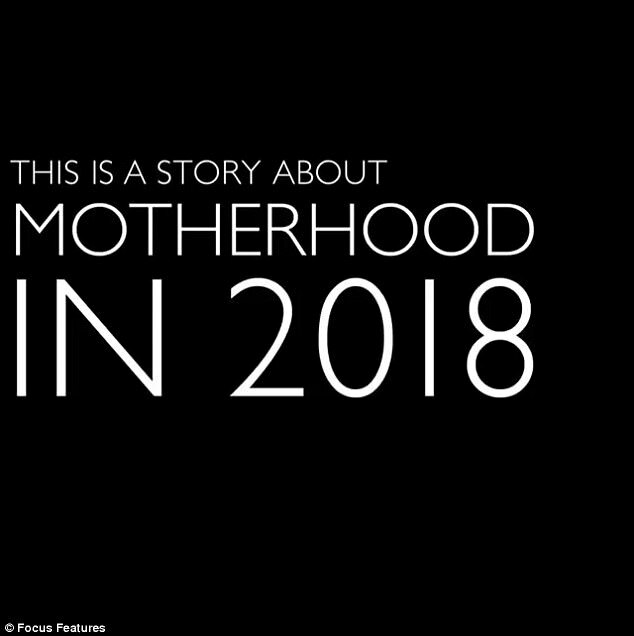 The cases are the first outside of France in a gathering scandal that has seen 35 children sickened in France from contaminated milk powder sold by the maker of a host of household dairy products. 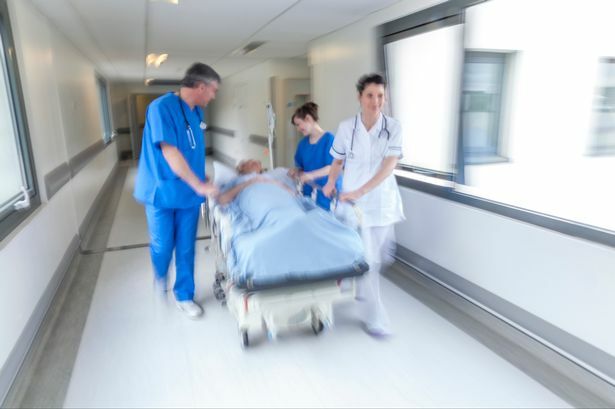 Salmonella symptoms include diarrhoea, fever, vomiting and abdominal pain, and are extremely risky for infants. A government report last week said food safety inspectors had failed to detect Salmonella during a routine inspection, three months before the recall. Le Maire said he would meet French supermarket operators later on Thursday and meet Lactalis management on Friday to discuss the matter.